Listen to the Cancer.Net Podcast: What Are Clinical Trials?, adapted from this content. Watch the Cancer.Net Video: What are Clinical Trials?, with Richard Goldberg, MD, adapted from this content. 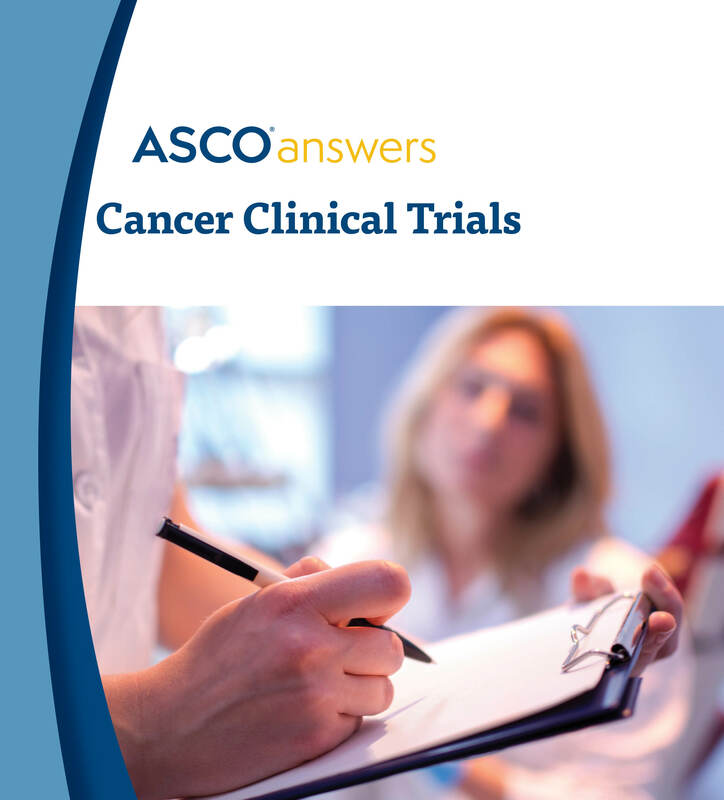 Download a free fact sheet on Cancer Clinical Trials (PDF). This 1-page (front and back) fact sheet provides an introduction to cancer clinical trials, including a description what a clinical trial is, why clinical trials are important, patient safety, common concerns, words to know, and questions to ask the health care team and clinical trial staff. Order printed copies from the ASCO University Bookstore.